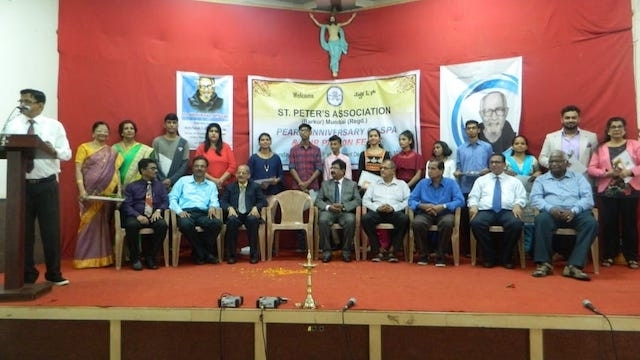 Kemmannu.com | Patron St.Peter’s Feast and Pearl Anniversary of St.Peter’s Association (Barkur) Mumbai. 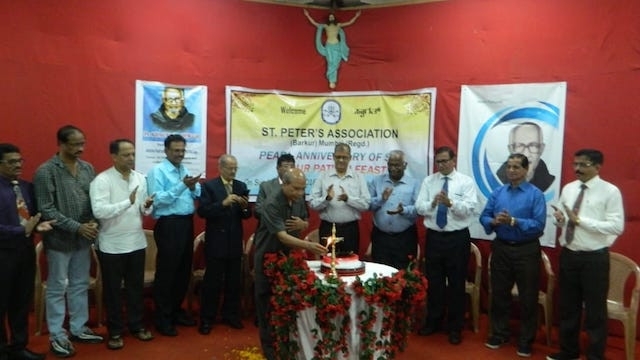 Patron St.Peter’s Feast and Pearl Anniversary of St.Peter’s Association (Barkur) Mumbai. 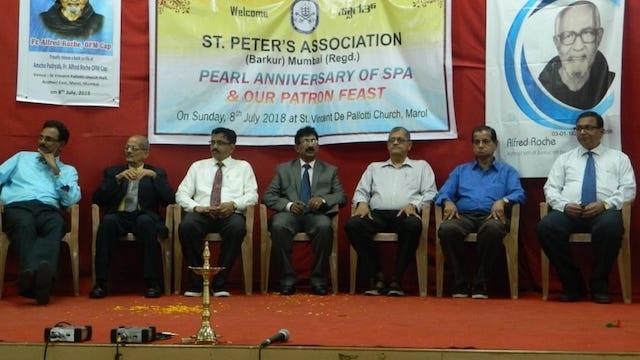 St. Peter’s Association, (Barkur) Mumbai, a well known Association in Mumbai celebrated its ’Pearl Anniversary’ and ’Patron’s Feast’ on Sunday, the 8th July, 2018 with all pomp and splendour. A Thanksgiving Mass offered to the Patron St. Peter for his benevolence at 9.15 am at St. Vincent De Pallotti Church, Marol, Andheri East, Mumbai. 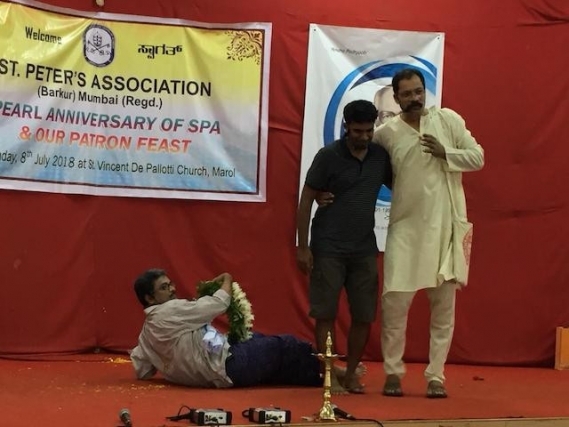 The High mass was celebrated by Rev. Fr. 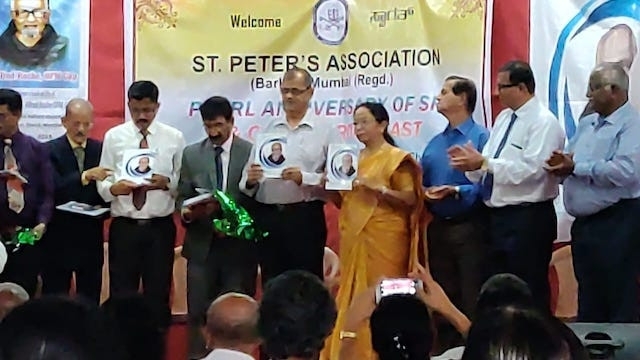 Bal Raj, Parish Priest of St. Vincent De Pallitti church, followed by breakfast and Novena Prayer and hymn dedicated to our Patron St. Peter. 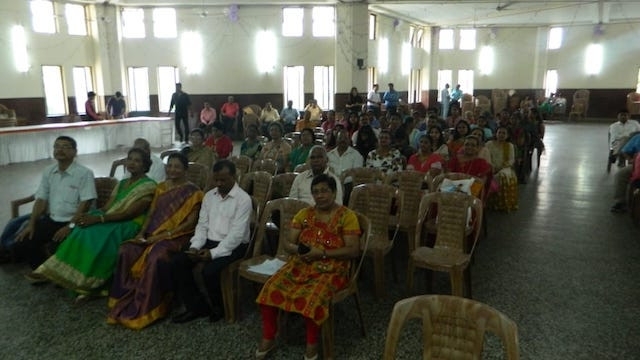 The Annual General Body Meeting (AGM) presided over by the President Ivon Rebello, was held in the presence of all members. The celebration started with group prayer song by the Association members and their families led by Mr. Eric Carvalho. A prayer dance was performed by Ms. Elaine Carvalho and baby Jisel Fernandes. SPA President Ivon Rebello gave a warm and hearty welcome to all present. 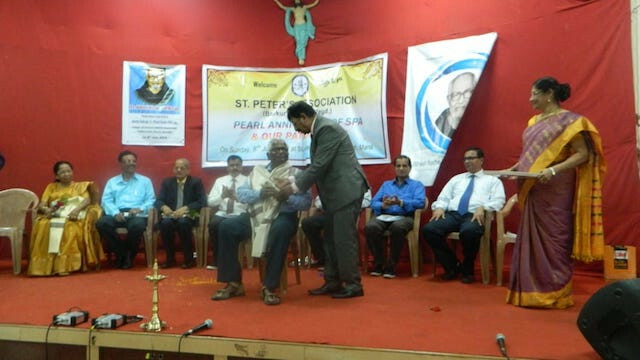 By lighting the Lamp and cutting of Cake, a formal inauguration of the ’Pearl Anniversary’ was announced. 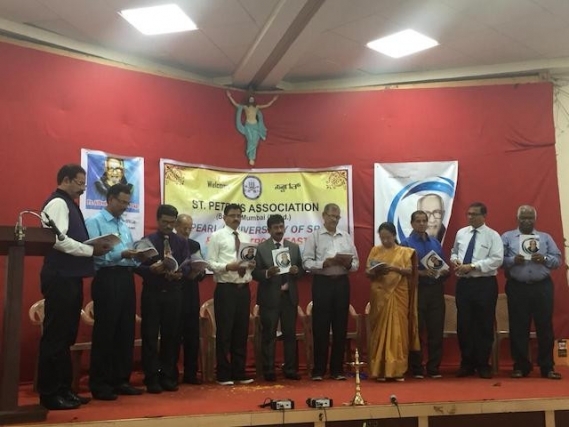 Our Guests, Mr. Vally Quadros (Chief Editor - poinnari.com), Mr. Lawrence & Mrs. Suzanne Coelho, (Editors-in-Chief, Secular Citizens and Divo Weekly), Mr. Harry Rebello (Businessman), Mr. Benny Lewis (Businessman), Mr. Felix Picardo (Well Wisher), Mr. Harry Fernandes (Director of Konkani films), Mr. Archibald Furtado (Founder Gen. Secretary of SPA Mumbai), past Presidents Felix Barnes, Richard Carvalho and Boney Sequeira, present President Ivon Rebello, Secretary Eric Carvalho, Treasurer John Gonsalves, Vice Presidents Anthony Gonsalves and Timothy D’souza were present on the dias. 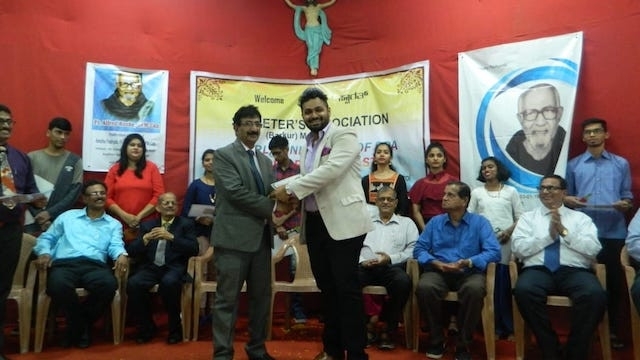 Mr. Eric Carvalho Secretay of SPA Mumbai gave a brief history and summarised the major activities as well as achievements and projects executed by SPA during the past three decades. There was a huge round of applause to express their appreciation from the people for the remarkable achievements and success of SPA. 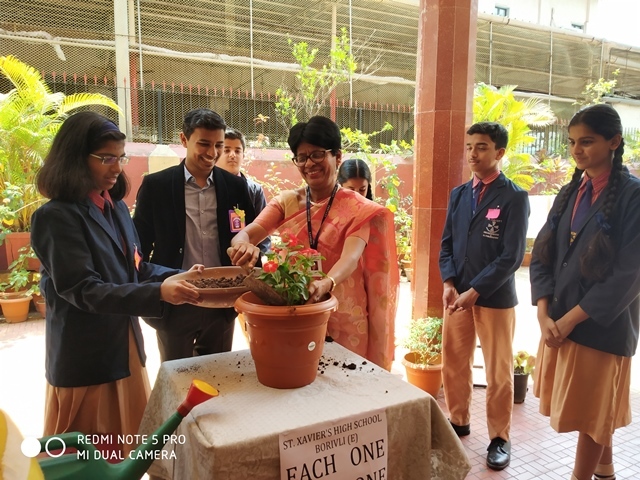 SPA in its 6th consecutive year, as a mark of recognition to our community students who have excelled in SSC, HSC, Graduation and Post Graduation honored them with Cash rewards and Certificates. 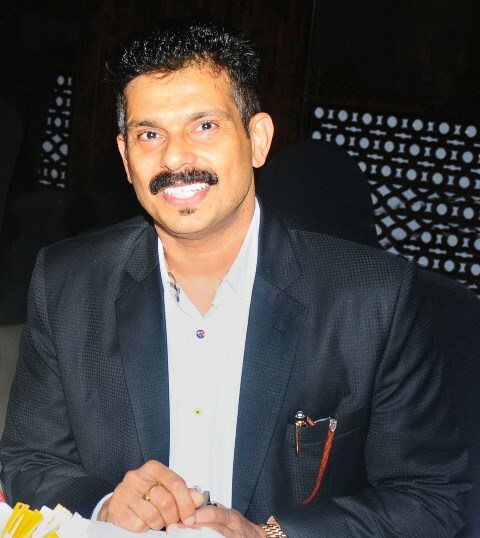 Mr. John Gonsalves conducted the Educational Awards Ceremony. Altogether 14 recipients benefited for the academic year 2017-18 for this special honour. 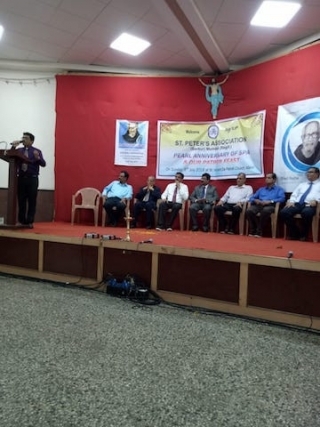 SPA announced its plan of raising 25 lakhs for this project and appealed everyone to contribute generously and extend these benefits to more and more students in the coming years. SPA honoured and thanked all the Guests present by offering the flower bouquet as a token of love and appreciation. 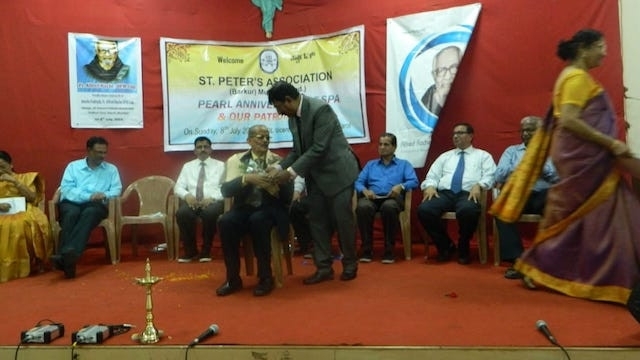 Past Presidents, Late Simplen Sequeira, Felix Barnes, Late Henry Roche, Richard Carvalho, Peter Furtado, Boniface Sequeira and present President Ivon Rebello were remembered for their dedication towards the success of SPA and were duly honoured. Rev. Fr. 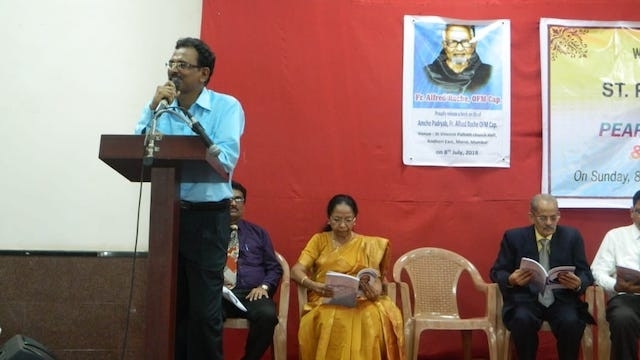 Alfred Roche, a proud son of Barkur was specially remembered and a book was released containing the life and living of "Amcho Padryab" Alfred Roche. 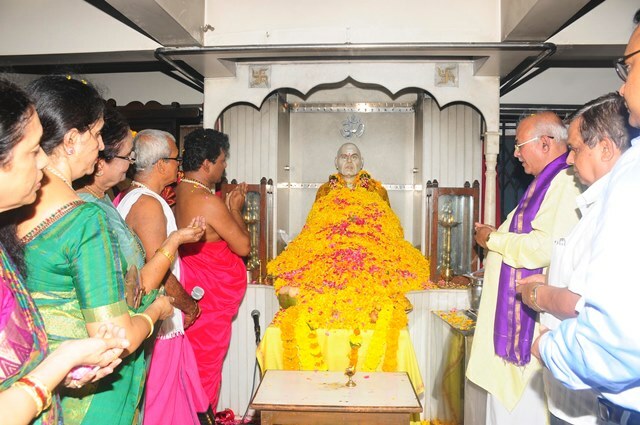 who is on his way to sainthood, was remembered on this occasion. Mrs. Ida Roche and Mr. Boniface Sequeira released the souvenir in memory of Fr. Alfred Roche. A master mind and Editor in Chief of this Souvenir, Mr. Archibald Furtado shared lot many things and holy deeds of Fr. Alfred Roche during the missionary work and service to God and his men. The beatification process is on at Holy See to raise him to be a Saint very soon. Fr. Alfred Roche is deservedly considered for the sainthood. SPA felt proud and honoured to publish this book to the public. 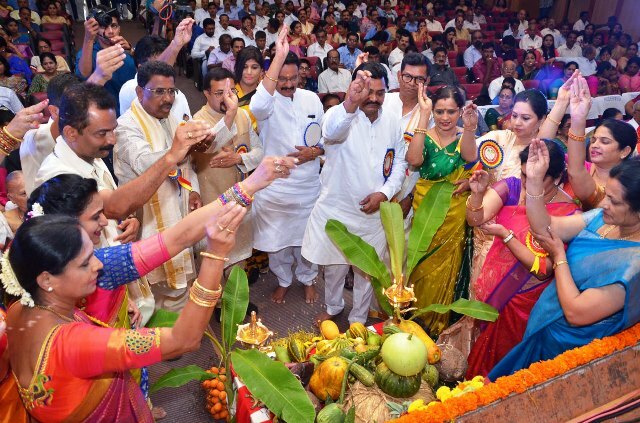 A variety entertainment program rocked the stage by the dance of Harisha and Joel Sequeira. 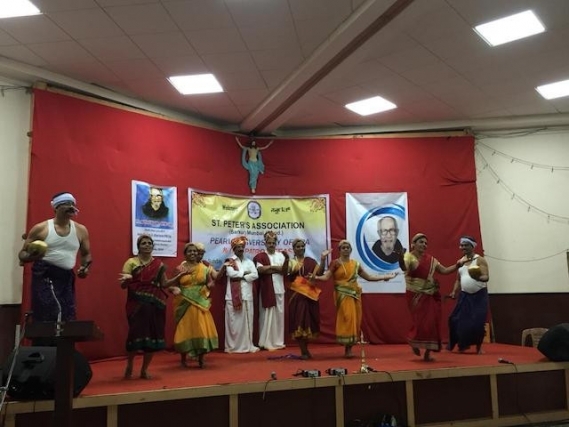 A Hindi fusion dance by Anvil Rebello, Viona Gonsalves, Prinal Fernandes, Elaine Carvalho and Jisel Fernandes was applauded nonstop by the audience. 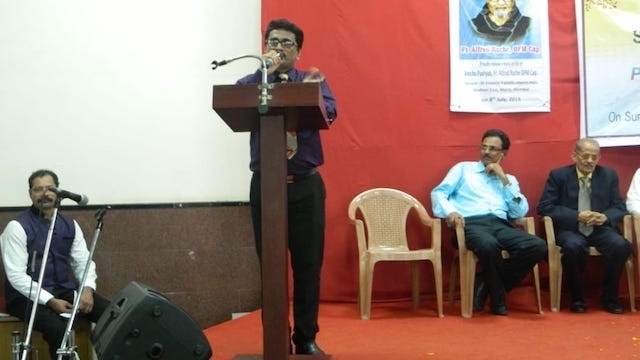 An emotional song "Jezu" (written by Harry Fernandes Barkur), sung by innocent little boy Alroy Crasta, brought tears in to the eyes of almost all. A melodious song ’Roopa’ of Legendary Wilfy Rebimbus, sung by Osvin Rebello brought back the mood and cheers into the crowd. Sweeny Mendonca’s mix dance to various hit Hindi numbers was a pleasure to watch. 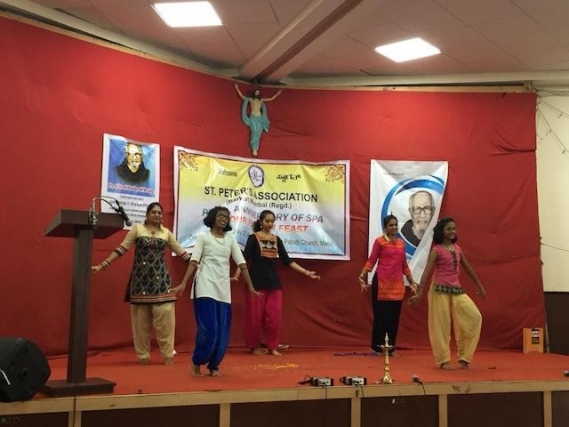 Then comes the Konkani song ’Vodli Mai’ sung so beautifully by Sharrel, Larissa, Ashley, Elaine, Jisel and others was evident narrating a bond between a Grand mother and her Grand children. A comedy skit enacted by Joylan Fernandes, Osvin Rebello and Eric Carvalho was rib tickling and made everyone to laugh their heart out. 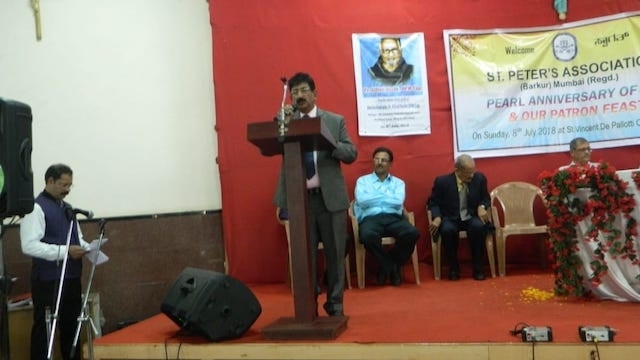 The entire programme conducted in Konkani language received a special word of appreciation from a renowned Konkani writer and Editor in Chief of Poinari.com Mr. Vally Quadros. Ridge Sequeira took over the stage to give the perfect ending to the memorable day. In a befitting manner he made everyone to dance nonstop to his tunes for more than 30 minutes. 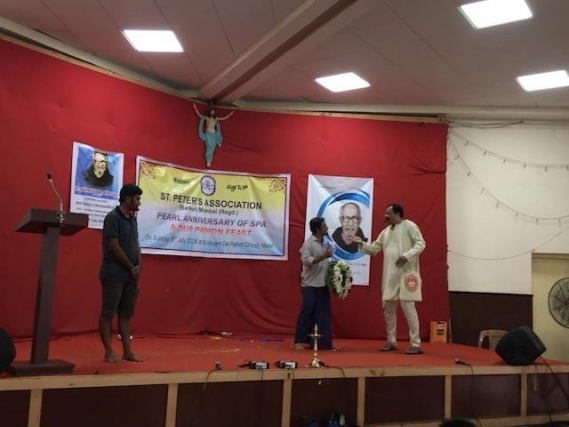 Around 175 people attended the function. Lizzie Noronha captured the special moments of the event. Ivan Suaris proposed vote of thanks and Joylan Fernandes aptly compered the ceremony to its perfection. 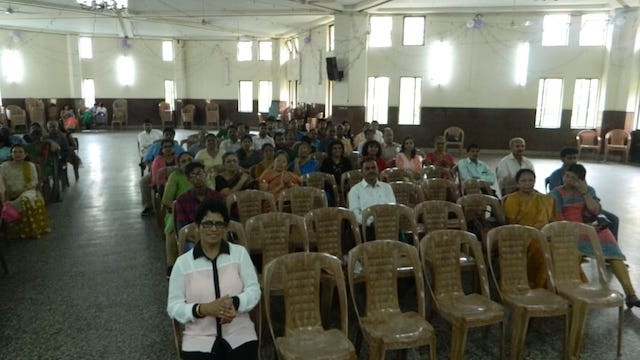 The programme concluded with delicious food with a special Mangalorean flavour served by the Association. Unless you lift your arm high you cannot knock down a mango.